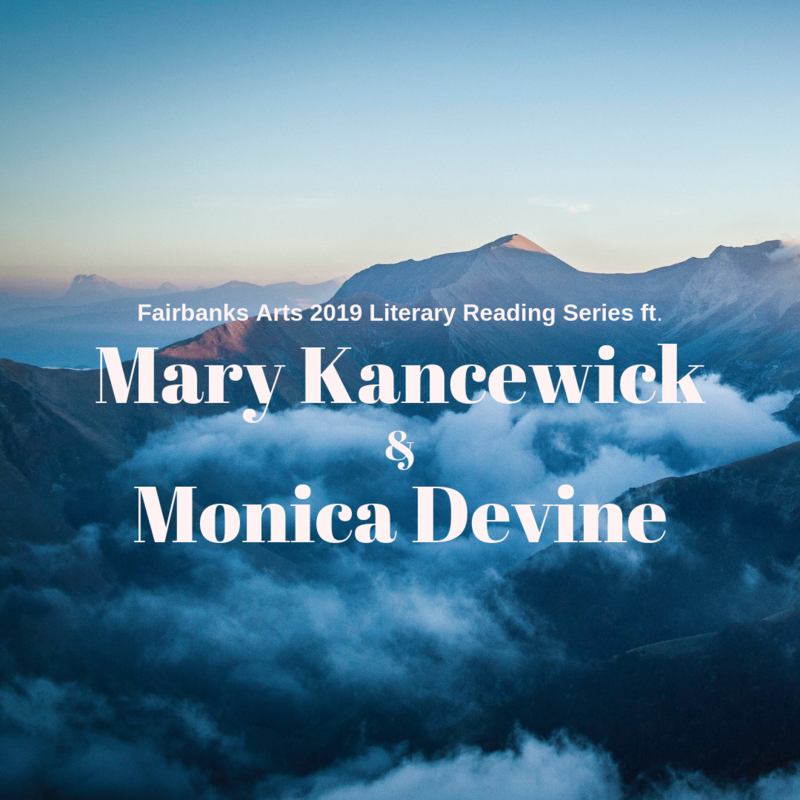 Another month, another exciting Fairbanks Arts Literary Reading Series event! 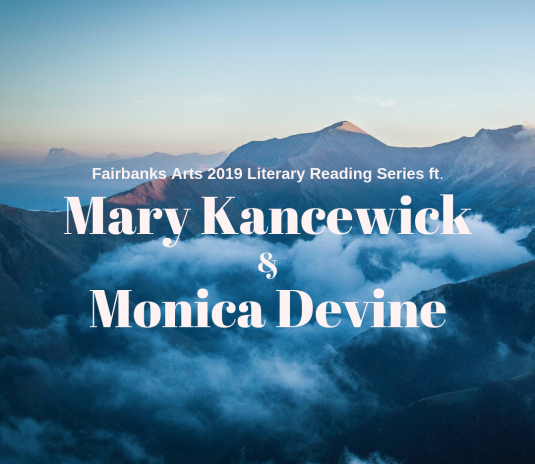 In May, we are delighted to welcome Mar Ka and Monica Devine for a reading in the Bear Gallery. Both writers will share from their newest publications - both of which are set in our beautiful state, which the two distinguished literary artists call their home. Mar Ka will read from Be-hooved, a layered spiritual memoir of her decades in the north, structured along the seasons, and framed by the migration of the Porcupine caribou herd. Monica Devine is the author of Water Mask, a collection of essays reflecting on family, place, culture, and memory set against the rugged contours of her home in Alaska.